As we edge closer and closer to the winter months and the temperature starts to drop, weather-related problems can start to crop up around your home. Boilers can break down, mould can start to grow, gutters can overflow…pretty soon you can end up with a long to-do list of annoying repairs, that can get quite expensive. 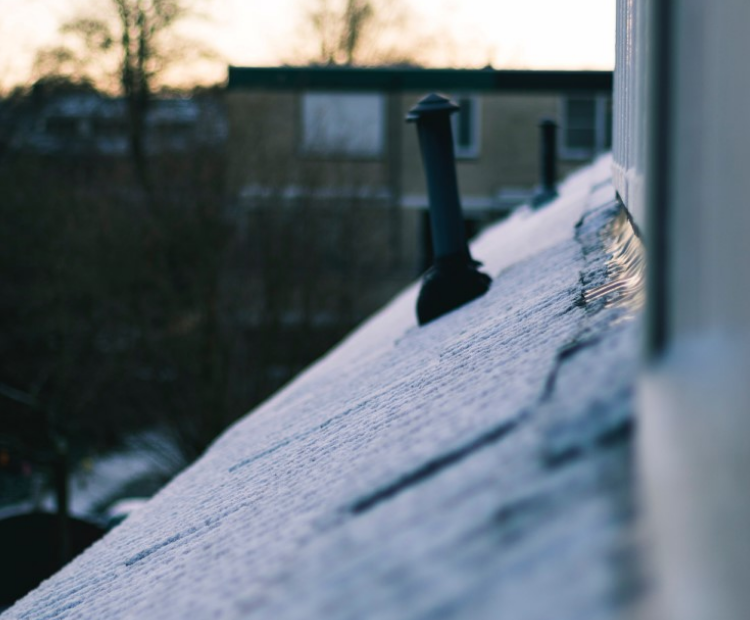 Luckily, these issues are avoidable, or can at least be minimised by making sure you keep on top of maintenance, and prepare your home for the winter months. We’ve got a list of a few things you can do to help your home stay in good shape all the way through to spring. A broken boiler is a complete nightmare in winter – having no heating or hot water can leave you in quite a frosty mood! Arrange an annual boiler service and gas safety check for this time of year to make sure you stay warm through winter. It’s especially important to check for problems after summer as the heating has probably been off for a few months at a time. This is when you let out air that has become trapped inside, preventing cold spots and making sure they are working efficiently. To find out how to bleed your radiators, check out this article by uSwitch. Take a look at the exterior of your property to make sure that there are no missing or broken tiles or cracks in the walls. These could worsen in the future, and won’t be fun to deal with when it’s raining and freezing cold! You should clear out your gutters and make sure your drains aren’t blocked. You can hire someone to do this, or do it yourself. Check the trees surrounding the property. If there are any which could damage the property in bad weather, you should cut back, or hire someone to cut back any potentially dangerous branches. Other problems can arise in strong winds, such as fences falling over and possessions being broken. Make sure that everything is as secure and sturdy as it can be, and make sure that any BBQ’s or deckchairs, for example, are put away for the winter or wrapped in tarpaulin. The easiest and most effective DIY insulation check you can do is in the attic – if the insulation is level with or below the attic floor joists, it would be wise to add more. You should also check that it is evenly distributed. Broken or burst pipes are one of the worst issues that can crop up during the winter. There are several things you can do to prevent this from happening to you, which we have gone through here. Flooding is something that you should make sure you’re prepared for. To find out whether your area is at risk, check out this blog post.